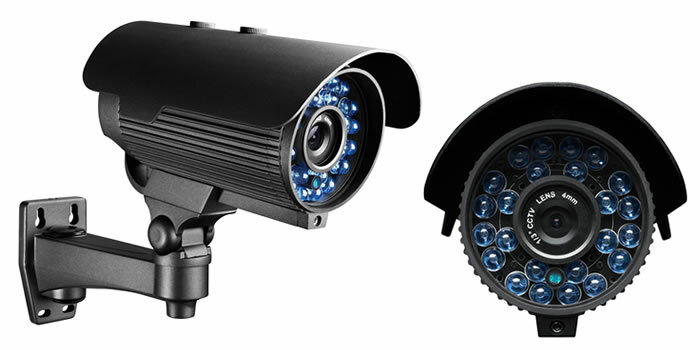 Analogue CCTV is the original CCTV Camera Systems. Analogue Cameras are connected to a VCR through a Multiplexer so that multiple camera’s can be recorded onto the one Video Tape. As technology got better, the VCR’s were replaced DVR’s (Digital Video Recorder) and these made the reviewing of recorded images much easier and quicker. Analogue systems are still installed today when cost is the determining factor.